Which 5 Technologies Are On Investors’ Radars In 2019? Home » Which 5 Technologies Are On Investors’ Radars In 2019? At the Paris Fintech Forum I spoke with investors and companies about their expectations for the high tech market for 2019. They were asked which areas of business and technology look most promising and attractive in the eyes of professional investors. The opinions varied but it turned out that the majority of investment preferences related to five emerging technologies and trends expected to hit the market this year. These are wireless technology (5G), AR and VR, micro-transportation, robotics, and SaaS. A number of investors said it's time for new technologies to mainstream and large companies and venture-hubs are actively testing 5G, which has all the chances to hit the market in the second half of 2019. The financial potential of 5G, which stands for the Fifth Generation Wireless Technology, is currently valued at hundreds of billions of dollars. As stated by a recent Accenture (NYSE:) report, the estimated profit to be added to the US GDP is $500 billion, with three million jobs created. Large companies are joining in on the active phase of testing 5G technology. 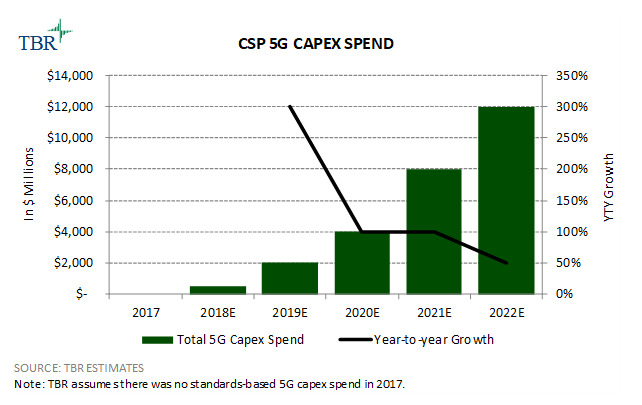 In August, Nokia (HE:NOKIA) set aside $500 billion for researching 5G and Accenture researchers predict that telecom operators will invest at least $275 billion over the next seven years. Today investment in software is now more relevant than ever and the period of growth for the world economy has lasted especially long. As the current market rally becomes extended the possibility of a recession is not unrealistic. Against this background, software developers may become attractive for investment. Especially when it comes to SaaS (software-as-a-service) providers, where customers are loyal because of the low outflow and high margins. Take for example, the service sector of the economy where people use IT systems that are often poorly integrated with each other. In 2019 experts predict an increase in the sale of software solutions that integrate existing IT systems and provide business analytics for sales and marketing based on preexisting existing data that has not been analyzed. Experts also expect 2019 to provide a boom from infrastructure startups in the EV (electronic vehicle) sector and breakthroughs in battery technology and charging stations are expected. Micro-mobility transport already became a growing sector in 2018 thanks to the boom in the US and Europe caused by the emergence of shared electric scooters, pioneered by Lime and Bird in the US. 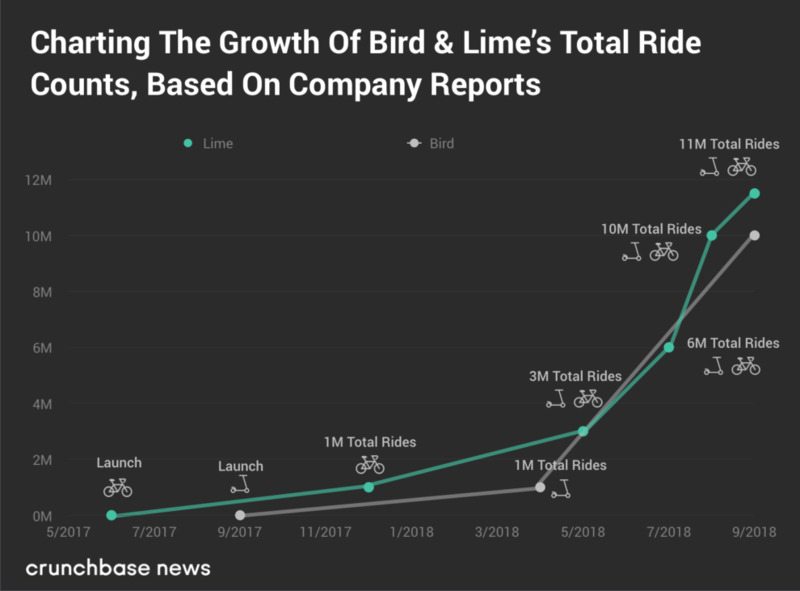 It’s expected that 2019 will see great deals on this market, following the investments of Uber (NYSE:UBER), Sequoia (NASDAQ:SEQUX), Accel (AS:ACCG) and other companies that invested over $800 million in Lime and Bird e-scooters. The robotics sector is now at its peak and the US market is expected to see the highest CAGR due to the increasing adoption of drones for package delivery by corporations like Amazon (NASDAQ:AMZN), United Parcel Service Inc (NYSE:UPS) and DHL. The companies developing new robotics use cases are finding high demand among customers. One of them is logistics robotics. The drone logistics market is estimated to be worth $11.2 billion in 2022 and $29.06 billion by 2027. Amazon and UPS are investing billions of dollars in manufacturing flying robots to make deliveries and the technology is already being used. Amazon, for example, has made over five billion deliveries to customers in 2017, and UBS proved that using robotics transportation allows saving of up to $50 million costs. As predicted by investors, in 2019 drones will find more demand in the countries where traditional transportation is highly expensive or impossible. For example, in Africa, where medical goods transportation is essential for people’s life. In 2019 demand for personal assistants, including robo-advisers, is expected to increase among investors. According to Bloomberg, the global robo-advising market, valued at $1.5 trillion in 2018, will experience exponential growth and reach $8.1 trillion by 2020. In 2022 China will also compete with the US in terms of volume, and the number of Chinese investors using this technology is expected to exceed 800 million people by 2021. Not surprisingly, robotics will soon find adoption in finance and investing. The sphere requires a high level of accuracy and credibility when it comes to handling money operations. For example, a next-gen investment platform called Roobee combines robo-advising and blockchain to deliver better ROI statistics to investors. In November 2018, Royal Bank of Canada (NYSE:) launched a robo-advisor to help clients manage an investment account. Both companies say the cutting-edge technologies used in the services provide investors with the possibility to increase the investment efficiency and diversify the risks. The global market for augmented (AR) and virtual reality (VR) technologies in 2019 will grow by 68.8% and reach $ 20.4 billion, as predicted by the research company International Data Corporation (IDC). Over the next five years, the market is expected to increase by 69.6% (CAGR) annually, largely due to the corporate sector, which share will increase from 64.5% in 2019 to more than 80% in 2022. Investments in AR & VR technologies for consumer use in 2019 will reach $7.2 billion, and growth rates for the 5-year period will be 36.6%. According to the forecast of the research company Digitimes Research, the volume of the global market for AR & VR helmets will grow by 52.7% annually for five years and will reach 40 million in 2023. Experts forecast the active development of B2B sector in AR. 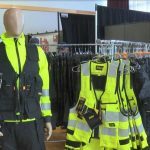 Companies like Walmart (NYSE:WMT) are actively investing in commercial use cases and adopting AR software opportunities. In particular, Wikitude, which develops AR software, has created AR applications that are used for commercial purposes by Lufthansa (DE:LHAG), British Airlines, BMW (MI:BMW) and Walmart Inc (NYSE:WMT).